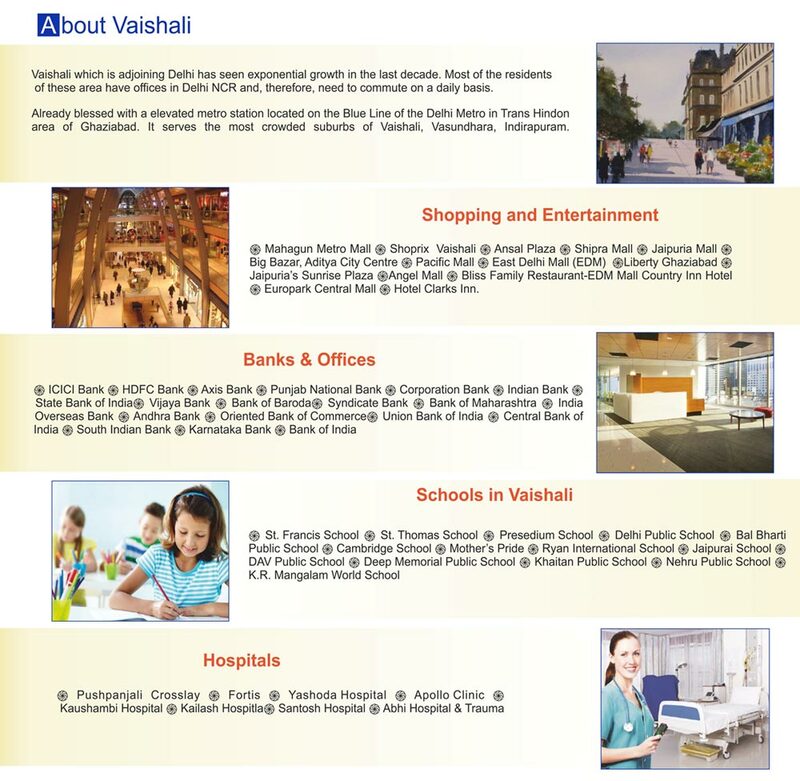 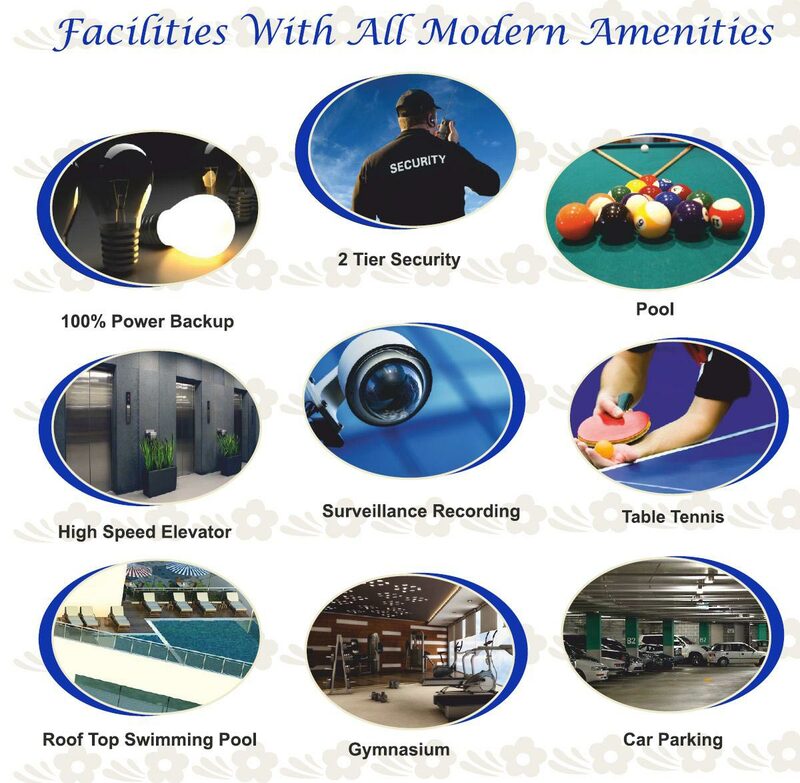 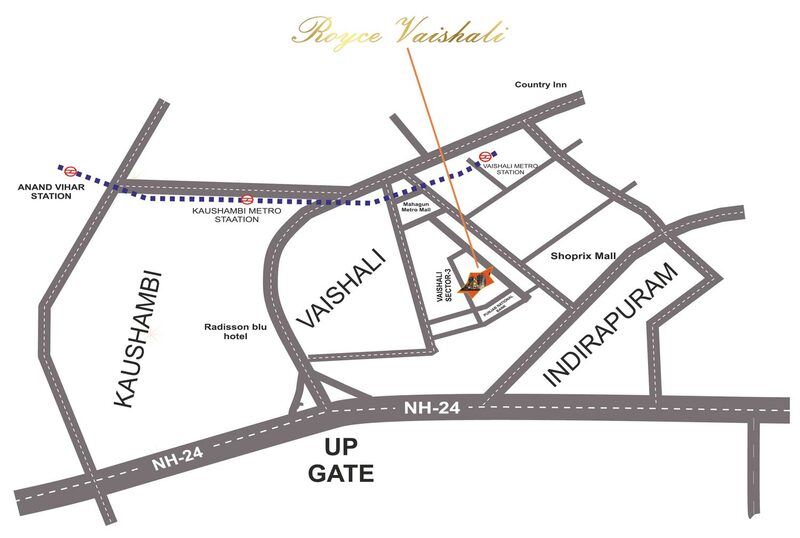 Royce Vaishali Apartments are poised to scale the grand heights of luxury. 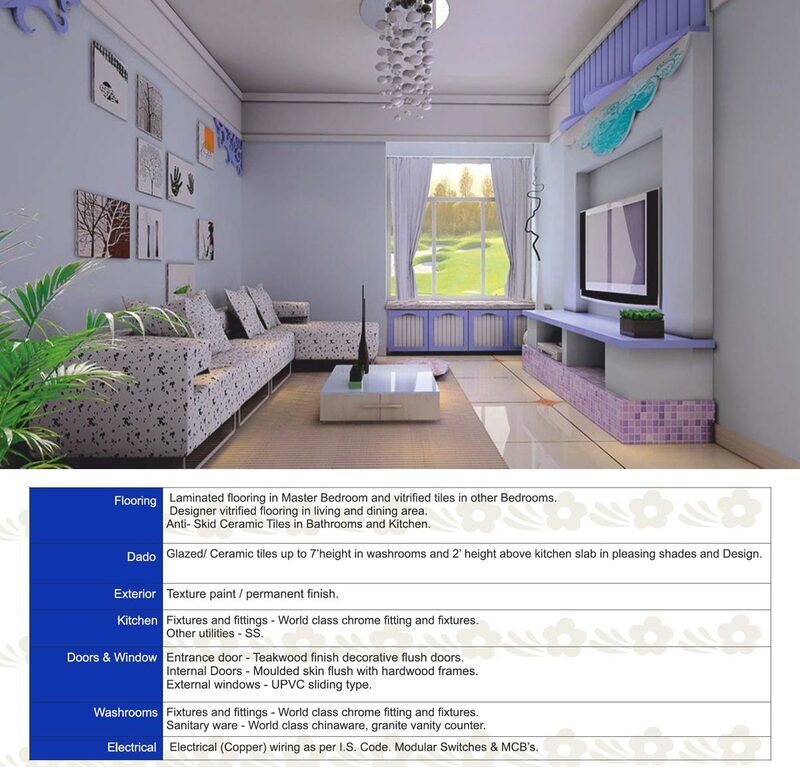 It provides a pristine backdrop upon which you can paint the life of your dreams. Caved with innovation and dedication, the expanses of the Invigorating environs are an allurement to revel in. 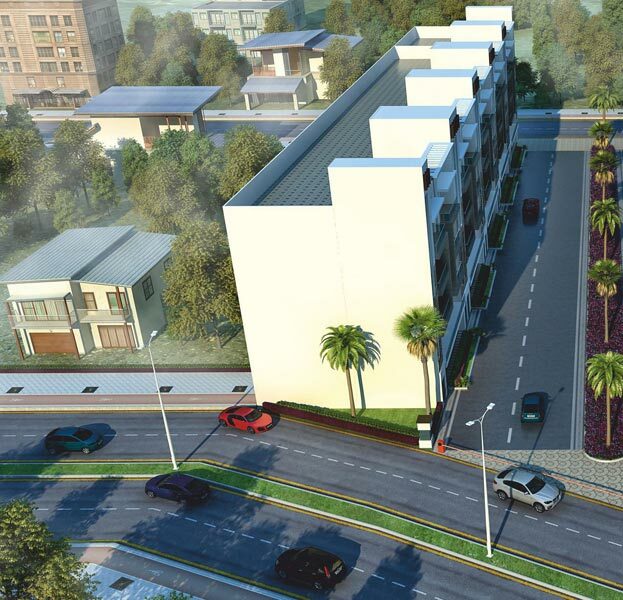 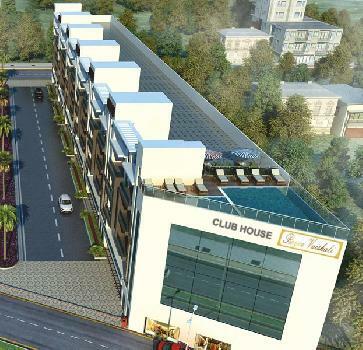 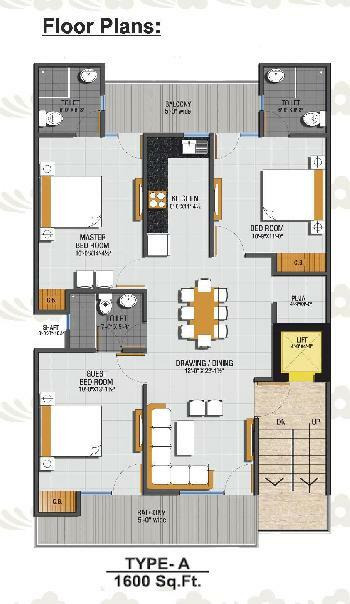 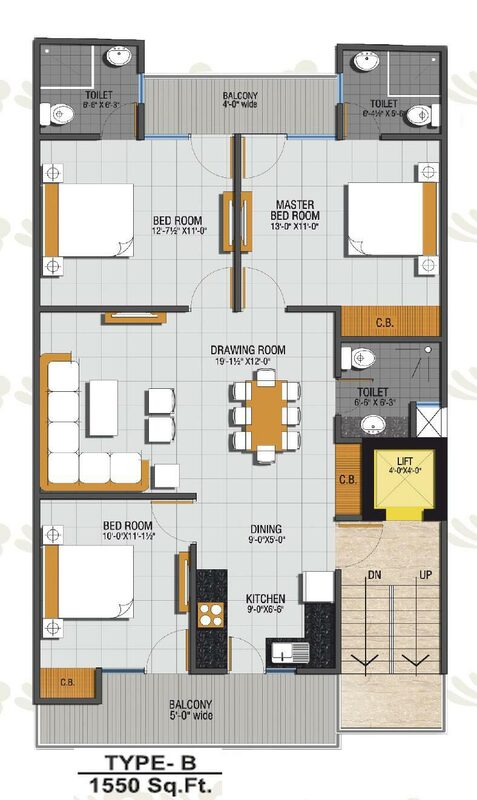 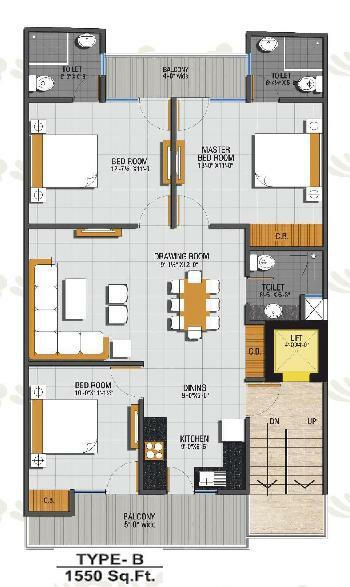 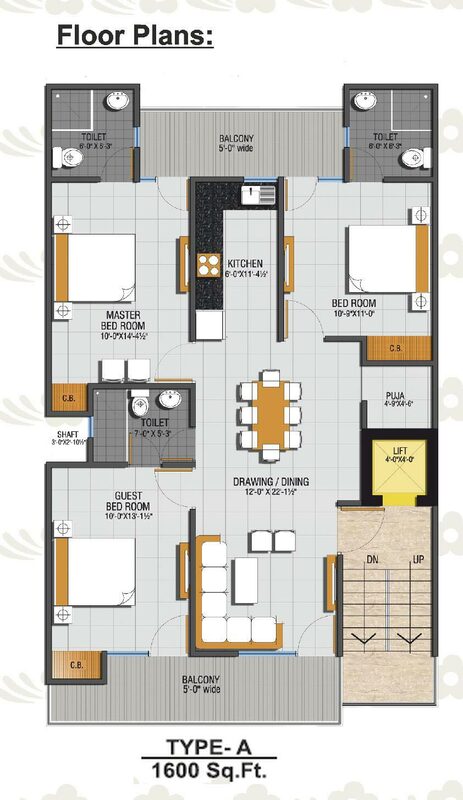 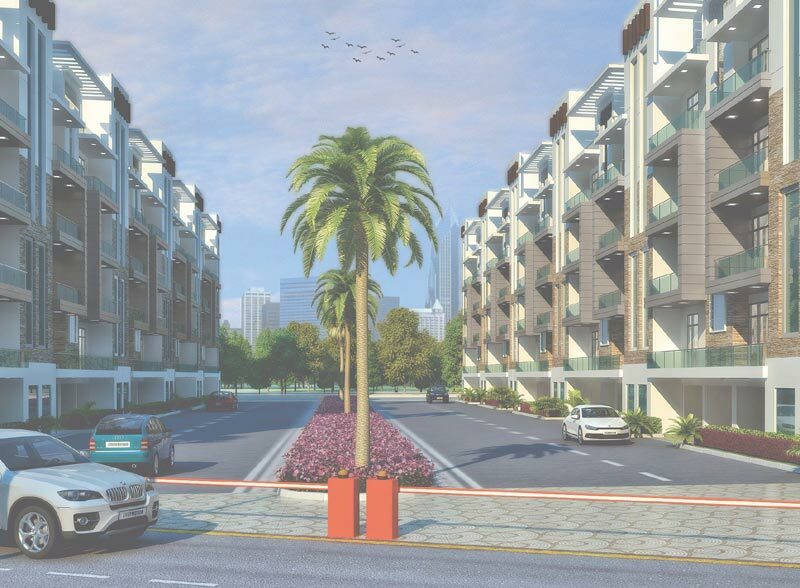 Designed along eco-friendly lines, the ultra modern luxurious apartments comprises of 3 bedroom options. Come, experience LIFE at Large amidst the hustle and bustle at Royce Vaishali in Vaishali.